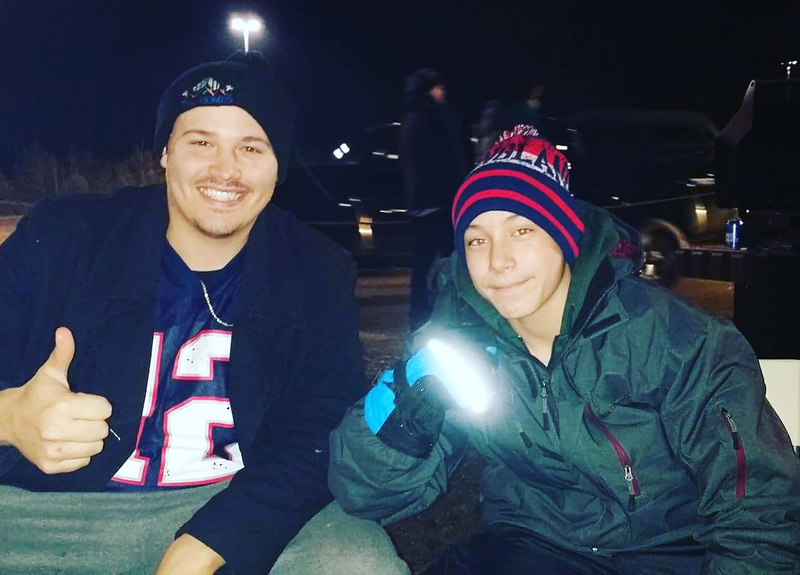 New England Patriots Game with Thirteen-Year-Old Boy - Make-A-Change Inc.
Jonaki is a wonderful young man we had the pleasure of impacting on December 12th! When we found out about his situation, we were very moved to make an impact and to mentor to him. We spent an awesome day in Foxboro to watch the New England Patriots take on the Baltimore Ravens! Before the game we tailgated with sausages, burgers, and root beers! During this time we were able to encourage, bond, and minister to this young man. After we ate we chucked his new football that we provided! Then it was game time! 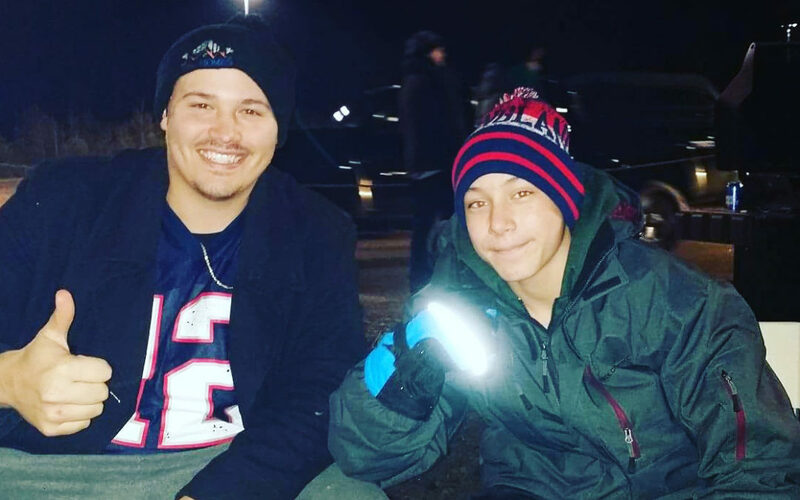 We watched a great game as the Patriots topped the Ravens 30-23! Jonaki went home with a great experience, a book on faith, the 10X Rule and Millionaire Booklet, both written by Grant Cardone!